Pointers — you either love them, or you haven’t fully understood them yet. But before you storm off to the comment section now, pointers are indeed a polarizing subject and are both C’s biggest strength, and its major source of problems. With great power comes great responsibility. The internet and libraries are full of tutorials and books telling about pointers, and you can randomly pick pretty much any one of them and you’ll be good to go. However, while the basic principles of pointers are rather simple in theory, it can be challenging to fully wrap your head around their purpose and exploit their true potential. So if you’ve always been a little fuzzy on pointers, read on for some real-world scenarios of where and how pointers are used. The first part starts with regular pointers, their basics and common pitfalls, and some general and microcontroller specific examples. Programming C without variables is like, well, programming C without variables. They are so essential to the language that it doesn’t even require an analogy here. We can declare and use them as wildly as we please, but it often makes sense to have a little bit more structure, and combine data that belongs together in a common collection. Arrays are a good start to bundle data of the same type, especially when there is no specific meaning of the array’s index other than the value’s position, but as soon as you want a more meaningful association of each value, arrays will become limiting. And they’re useless if you want to combine different data types together. Luckily, C provides us with proper alternatives out of the box. This write-up will introduce structures and unions in C, how to declare and use them, and how unions can be (ab)used as an alternative approach for pointer and bitwise operations. The logo for the field is kind of cute though. [Scott Harden] is working on a research project involving optogenetics. 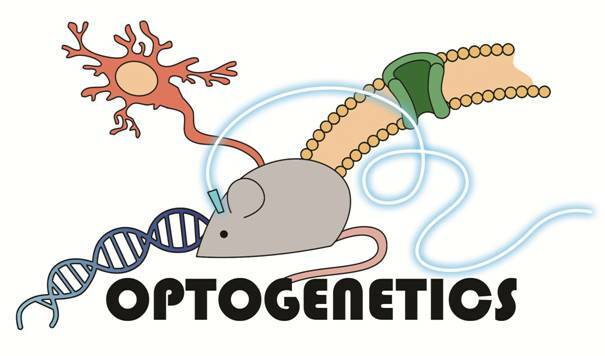 From what we were able to piece together optogenetics is like this: someone genetically modifies a mouse to have cell behaviors which can activated by light sensitive proteins. The mice then have a frikin’ lasers mounted on their heads, but pointing inwards towards their brains not out towards Mr. Bond’s. The expensive laser driver had a bizarre output of maybe positive 28 volts or, perhaps, negative 28 volts… at eight amps. It was an industry standard in a very small industry. He didn’t have a really good way to measure or verify this without either destroying his measuring equipment or the laser driver. 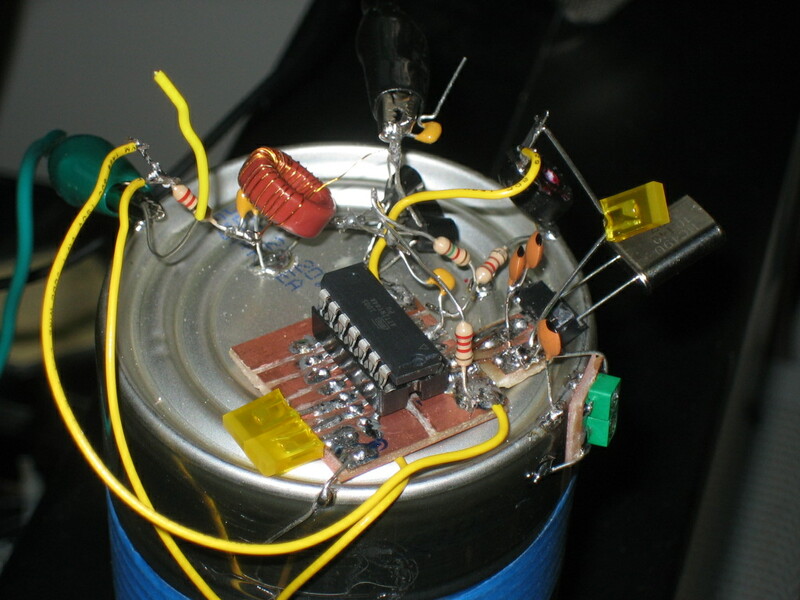 So he decided to just build a voltage-agnostic input on his controller. As a bonus the opto-isolated input would protect the expensive controller. The kind of travesty that can occur when [Scott] doesn’t have access to nice project boxes. The output is handled by an ATtiny85. He admits that a 555 circuit could generate the signal he needed, but to get a precision pulse it was easier to just hook up a microcontroller to a crystal and know that it’s 100% correct. Otherwise he’d have to spend all day with an oscilloscope fiddling with potentiometers. Only a few Hackaday readers relish the thought as a relaxing Sunday afternoon. He packaged everything in a nice project box. He keeps them on hand to prevent him from building circuits on whatever he can find. Adding some tricks from the ham-radio hobby made the box look very professional. He was pleased and surprised to find that the box worked on his first try.